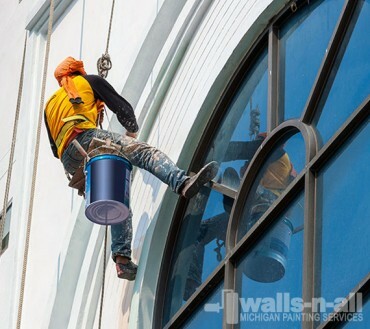 Walls-N-All Painting is your favorite Michigan painting company that offers a variety of services that we feel are crucial when giving your home or business the look you’ve always wanted. We are focused on full attention and maximum effort when it comes to conducting our services. You will be impressed with the end result of any of our projects. 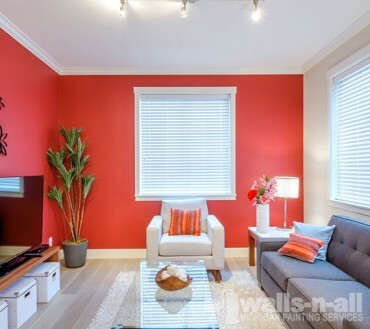 We have a trusted process for interior painting. Save the headaches of doing it yourself & choose our enhanced services for your interior painting needs. 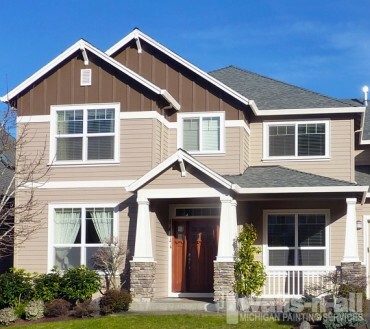 Painting an exterior for residential or commercial is a multifaceted job that only we can be trusted with. Our professionals can get it done right the first time. 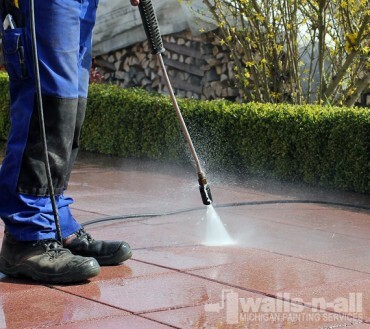 Power washing is a major part of our exterior process. We feel that a nice wash puts a pristine touch on our finished projects. 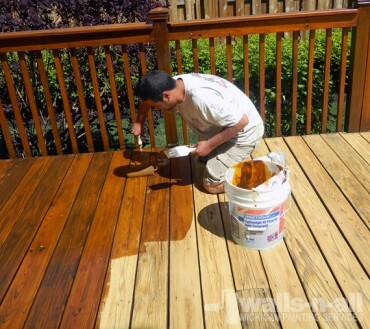 We have the deck refinishing quality that you have been looking for. Our superior process will have an ultimate result that will please the family and friends. 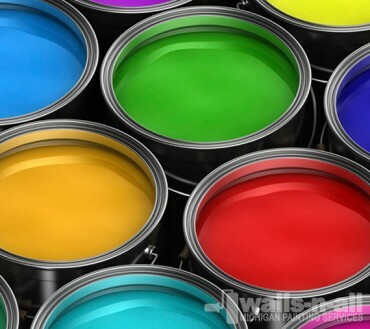 Walls-N-All Painting has all of your commercial needs. Put this incredibly complex job into our trusted hands and you’ll be satisfied. We have no problem further assisting you in your process. Here is where you can get your free estimate & start your adventure towards a new home or business!